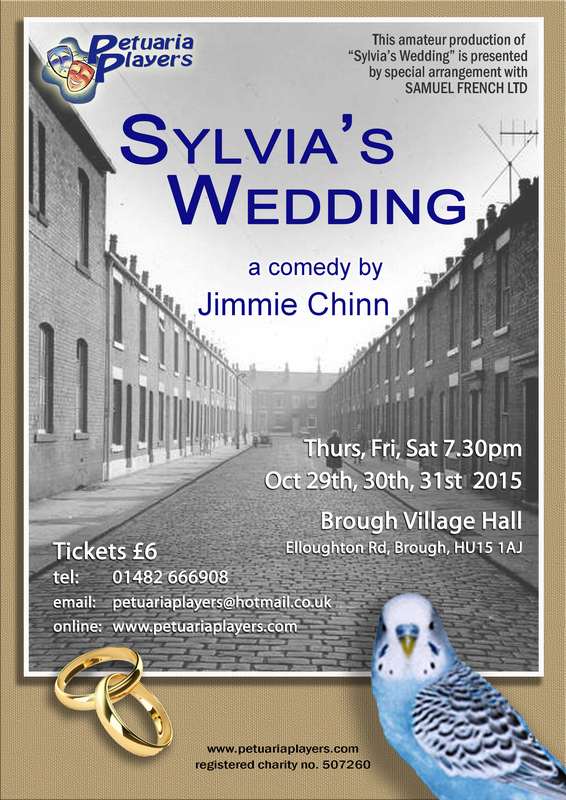 Check out our poster for Sylvia’s Wedding. Have you booked? 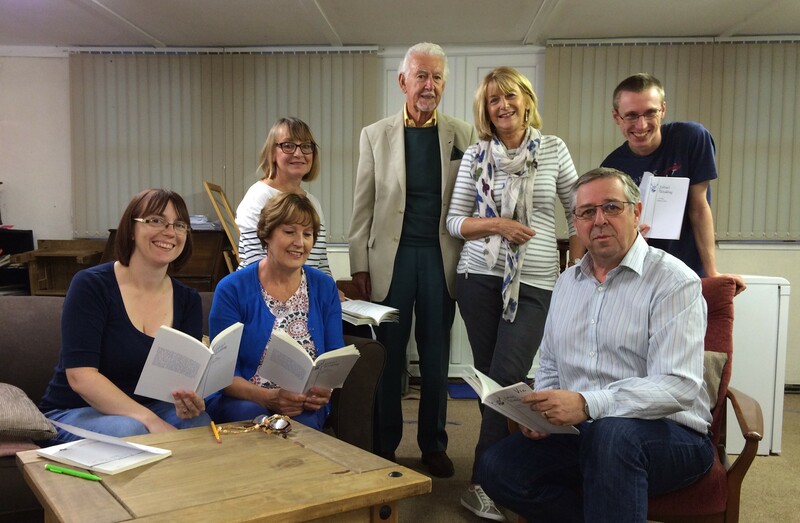 Our cast this time : Gill Collins, Dianne Turner, Steve Howland, Rachel Miller, Wyn Price, Janet Drewery, Tom Fryer.